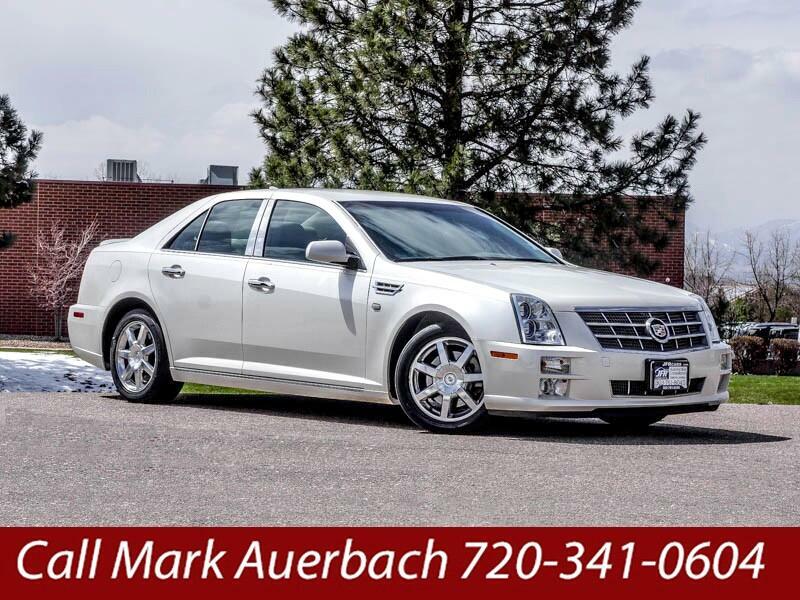 Used 2011 Cadillac STS V6 for Sale in Littleton CO 80120 JFR & Associates, Inc. This Cadillac STS offers an attractive exterior style, performance, and a high-class ambiance. You'll also find the ride quality to be smooth and mild as you cruise down the highway. The cabin offers a whisper quiet environment that is surrounded in rich and flavorful accents and real wood trim. The leather seats are supple and comfortable for those long trips. You'll find the controls are easy to use, straightforward and right at your fingertips. This Cadillac STS comes with a wide array of options like CD player, deep tinted glass, On-Star, remote ignition, keyless entry, heated exterior mirror, separate driver/front passenger climate controls, plus lots more to make your drive more pleasant. You are cordially invited to take this luxurious Cadillac STS for a test drive and discover for yourself why this car is so popular. Contact us today and schedule your test drive.